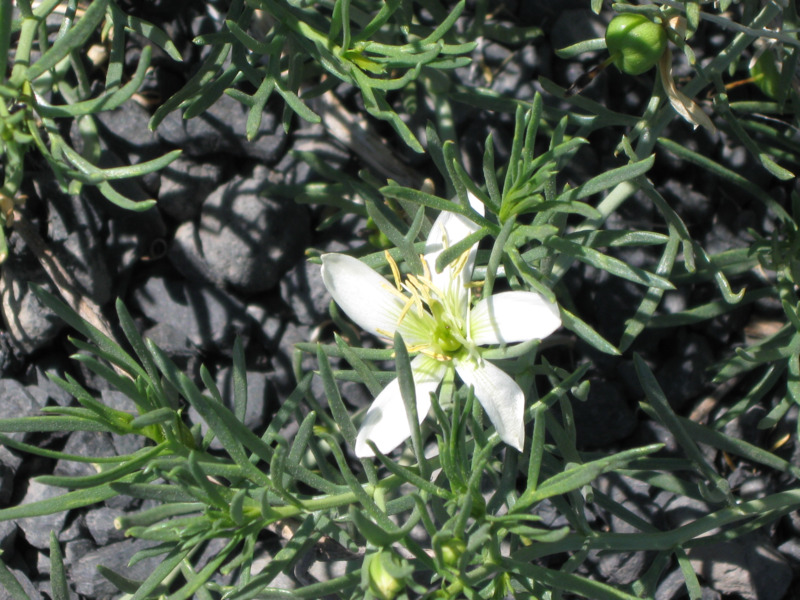 Control methods for African rue (Peganum harmala) a declared pest in Western Australia. Information about this pest can be found on the African rue: declared pest page. There are other formulations available and if using these, adjust rates. 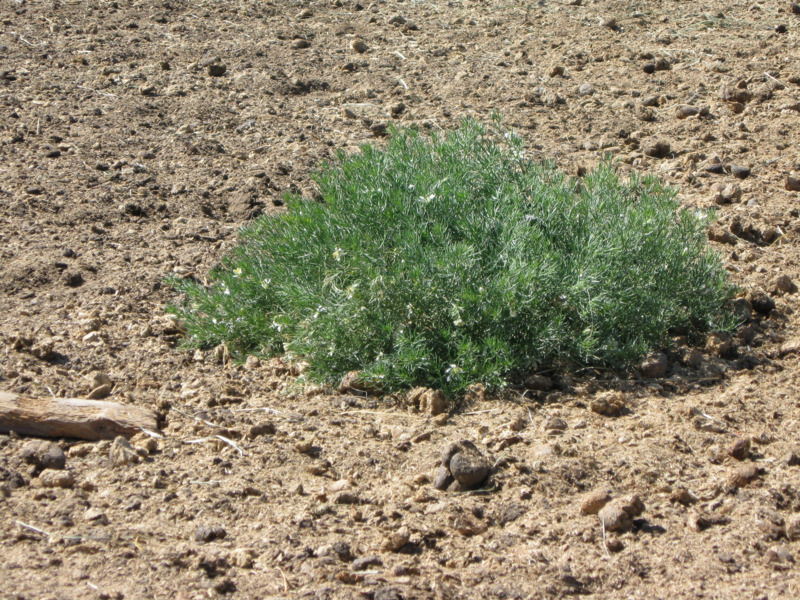 Tebuthiuron also known to be active on the plant. Avoid spraying non target plants.